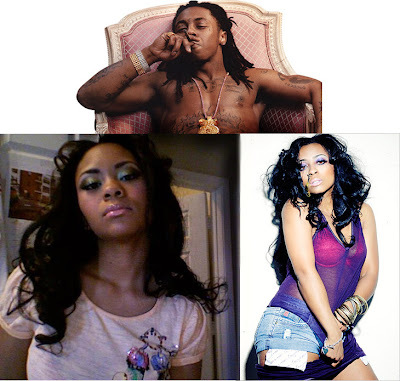 RapHead.com - “Delaware” Def Jam is coming to your city, auditioning talent and picking someone to open for YMCMB “Shanell” for her concert in Philly or Baltimore. Def Jam Executive Wise McGriff will be at Circle Bar &Grill 975 North DuPont blvd Milford DE, 9pm August 21st looking for RapHead Talent, and someone to open for Shanell and taking CD’s back to Def Jam also. If you want to audition/perform the cost is $200 you get 7 min set and all you guest get in free up to 25 people , if you interested email rapheadmusic@gmail.com your show name and cell number also put in email “Aug 21 Delaware audition” , and we will put you on list to perform. A $100 Deposit is required at registration. You can pay your remaining balance of $100 at the door on August 21st. CALL 1-855-RAPHEAD FOR DETAILS. NEW JERSEY Def Jam is coming to your city, auditioning talent and picking someone to open for YMCMB “Shanell” for her concert in Philly or Baltimore. Def Jam Executive Wise McGriff will be at KEY CLUB 58 PARK PLACE NEWARK NJ 07101 9pm August 22st looking for RapHead talent, and someone to open for Shanell and taking CD’s back to Def Jam also. If you like to audition/perform cost is $200 you get 7 min set and all you guest get in free up to 25 people , if you interested email rapheadmusic@gmail.com your show name and cell number also put in email “Aug 22 NJ audition” , and we will put you on list to perform. A $100 Deposit is required at registration. You can pay your remaining balance of $100 at the door on August 22. CALL 1-855-RAPHEAD FOR DETAILS.